Here at Courtyard Midlothian we are pleased to unveil our new hotel located in the heartbeat of the city. 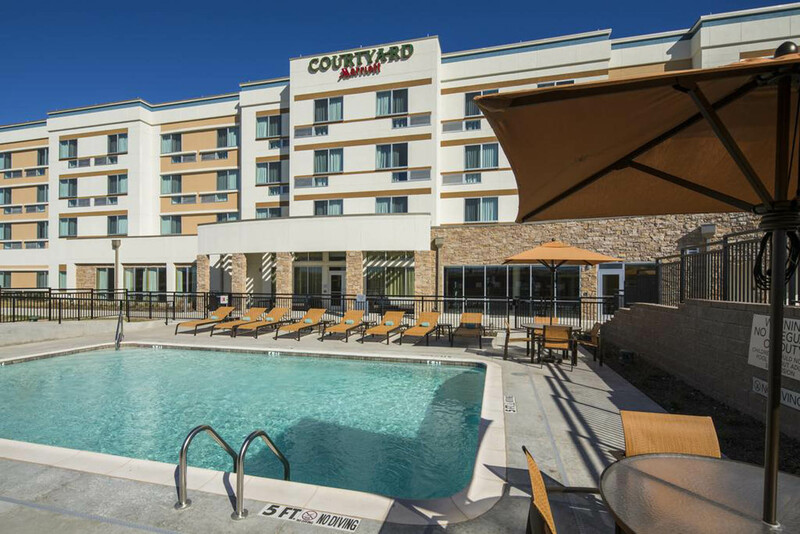 Offering 102 rooms of Courtyard's latest room design, the CYnergy package. The new room design offers hybrid zones for working, sleeping, relaxing and getting ready. 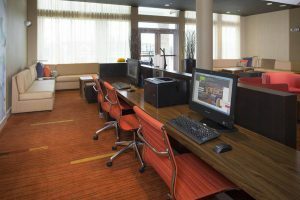 Guest can enjoy free Wi-Fi access, premier accommodations, and flexible spaces where you can work or relax, making it ideal for business or leisure. With 1,204 Sq. feet of dynamic meeting space, you can host productive meetings. 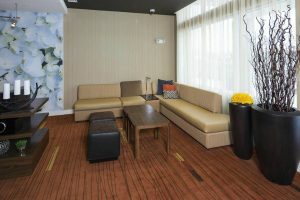 Also enjoy enhanced amenities, designed to bring maximum comfort during your stay, The Bistro - Eat. Drink. Connect. ™, Starbucks® specialty beverages and evening cocktails at the bar. Just a short drive from downtown Midlothian, prime location to local airports, local eateries and shopping. Visitors can enjoy exciting area attractions, including the AT&T Stadium, TexPlex Park, Texas Motorplex, Midlothian Towne Crossing shopping center, Cedar Hill State Park & Joe Pool Lake and Six Flags over Texas. With 1200 square feet of onsite meeting space, offering both round tables or square table setup. Contact us now for a free proposal. You can use the form on this page to send us an email. Whether you are an existing customer or inquiring about booking an event at the Midlothian Conference Center, we love answering questions, solving problems and accepting feedback for further improvements.